-Presented by a grown man in a Scooby outfit who was very enthusiastic. Adorable. -More carbon in the app bricks so they can be used to navigate the game. 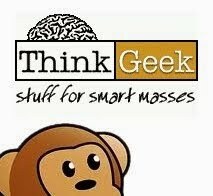 If you don't have the app brick needed the app will show you which box you need. The app is also a comic. You can play without that, but in game mini-games will not be available. There are 9+ digital games. 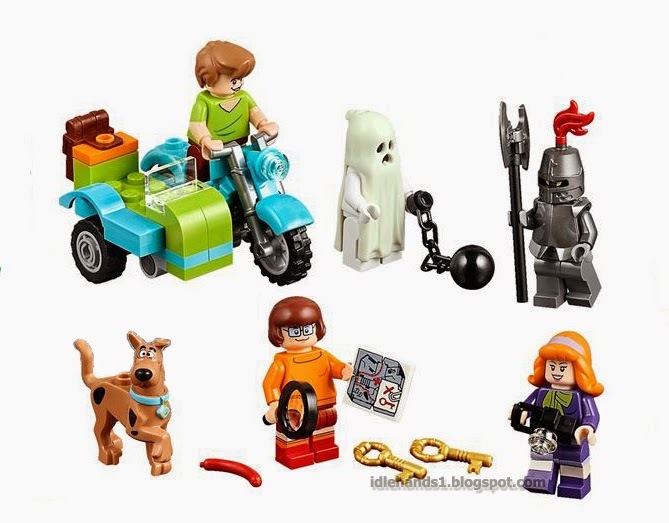 - New Series 13 Minifigures includes a dude in a hot dog costume. -Not blind boxed though they may look it. -Lots of posability. Low price point. High collectibility. 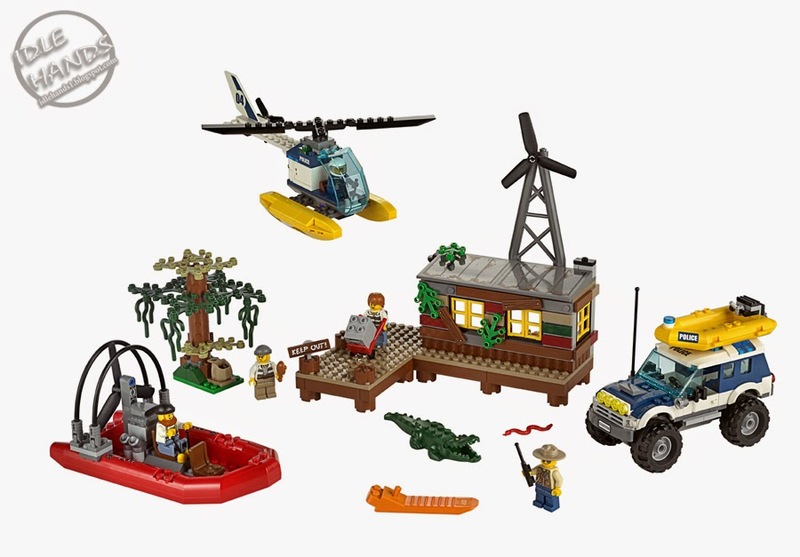 -New sets arriving in March. 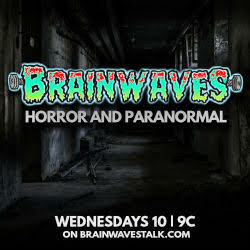 TV adverts will happen when the movie is out in theaters and again when it comes out on DVD. -There will be an Ant-Man set but it can not be seen yet. -More Spider-Man this June with Iron Spider-Man, SHIELD Agents and a Sandman figure and Sandman as part of the set..hands made of sand included in the build! -Return of the Jedi Death Star final duel should be the big toy this year. New Vader, Emperor, Luke and 2 Guards. -Shuttle Tydirium, Han, Leia, Chewy, 2 Endor Rebels, camo gear from when they get to Endor. -Naboo Starfighter from Phantom Menace- bigger than before, shoots missiles, R2-D2 in it that ejects. -Flash Speeder from Phantom Menace comes with 6 figures, Gungans, droids, rebels. -Star Wars Advent Calendar, C3P0, Santa, R2D2. 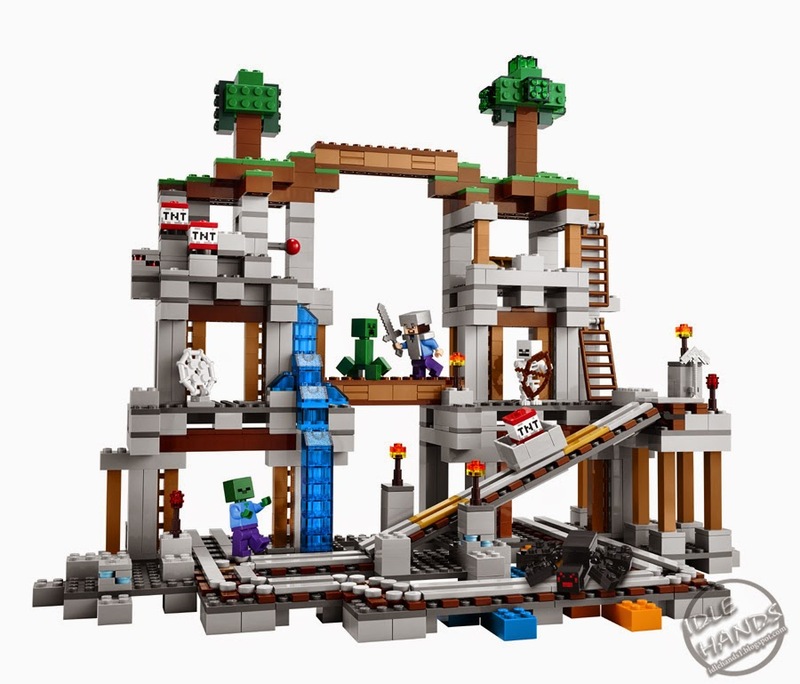 -Came back full circle into LEGO form. Based on themes from the game. Lots of input from Minecraft community. Age range broader. -Big range. New ones coming second half of the year. First half tournament of elements. Second half finding the bad ninja. 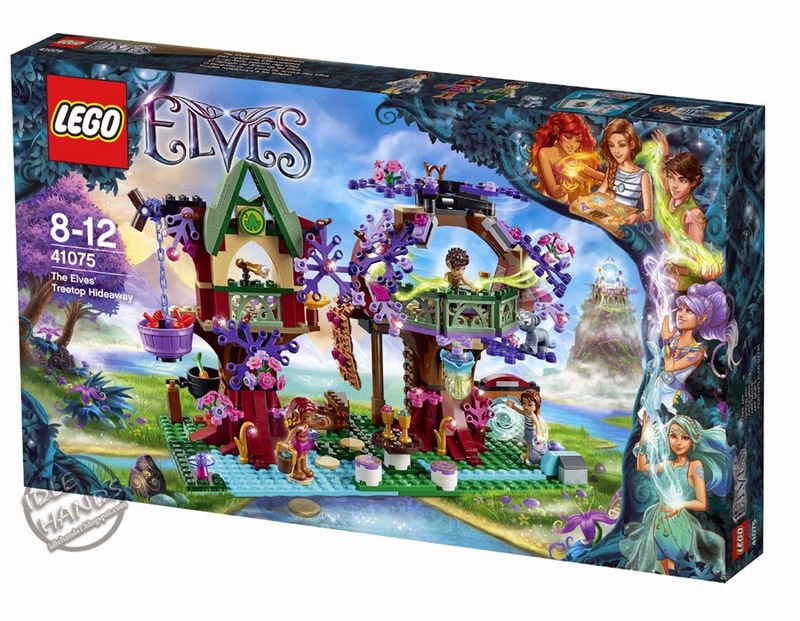 ELVES: Magical elves are poised to take over children’s bedrooms as of spring. 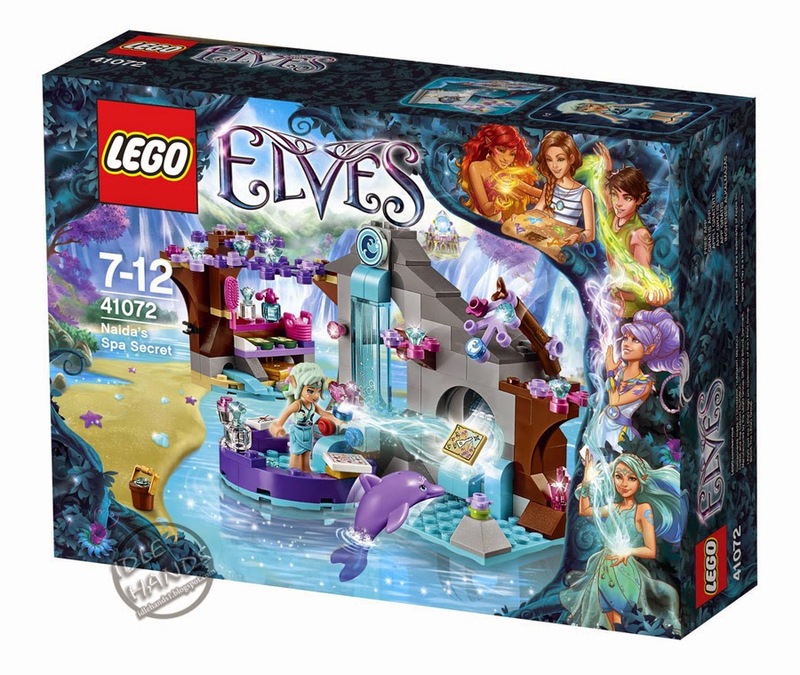 The new LEGO Elves sets take seven- to twelve-year-olds on a journey into a mystical new LEGO world. The product line is centered around the exciting story of Emily Jones, a Girl who enters the secret realm of the elves by chance. 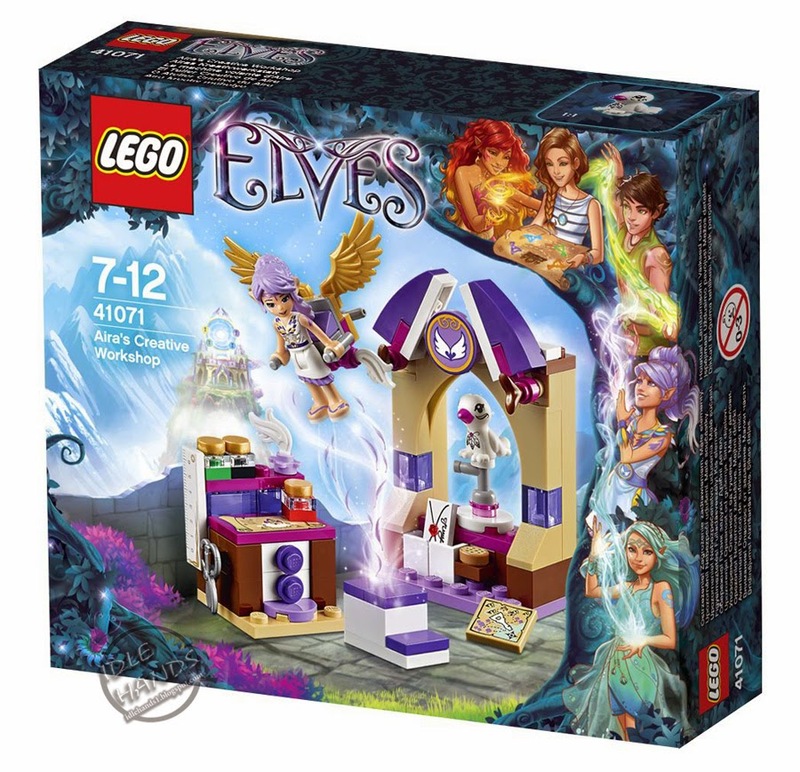 Here she meets Aira, Farran, Naida and Azari – four elves with different personalities. Together with them she experiences thrilling adventures on her search for four keys to open a portal and finally return back home. 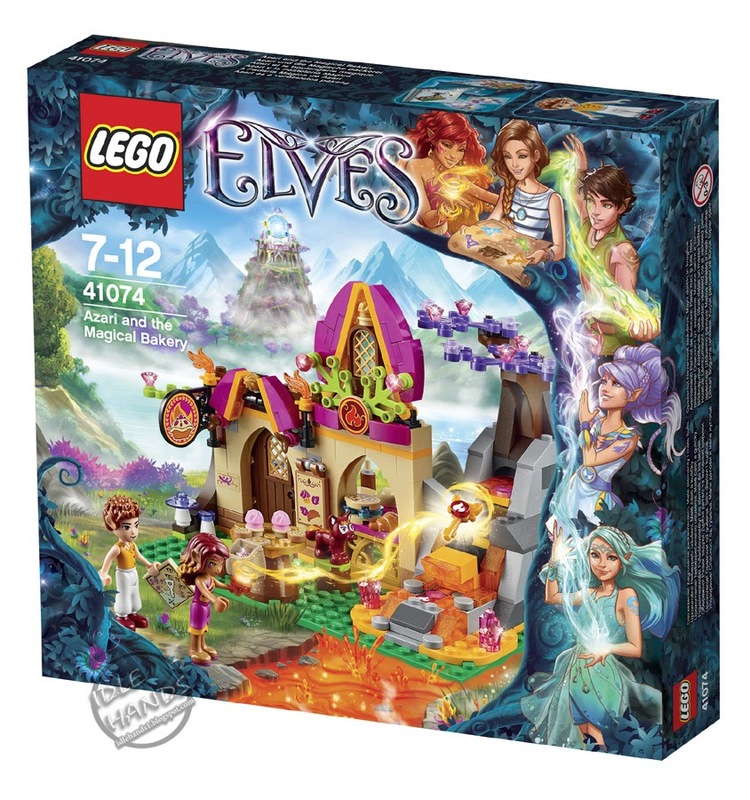 LEGO Elves sets combine magical details and fantastical mini-doll figures for varied building fun and exciting role-play. a ladder can all be added onto this treetop-shaped hideout. 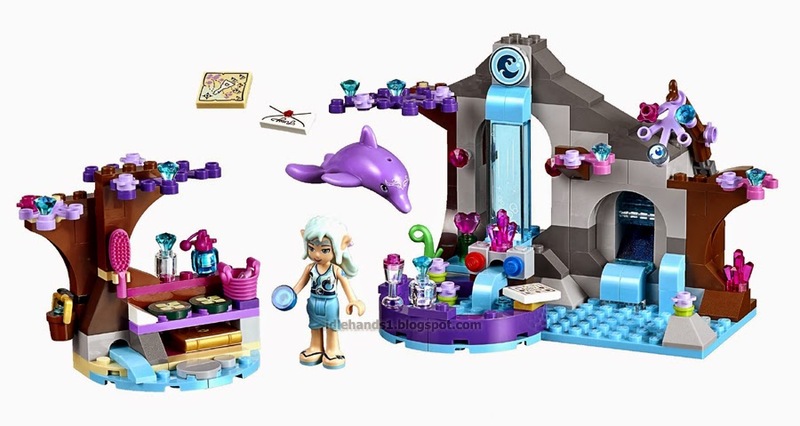 Once complete, this set inspires children to take on the roles of the mini-doll figures Emily, Azari and Farran who are in search of the four keys which will enable Emily to return to her own world. 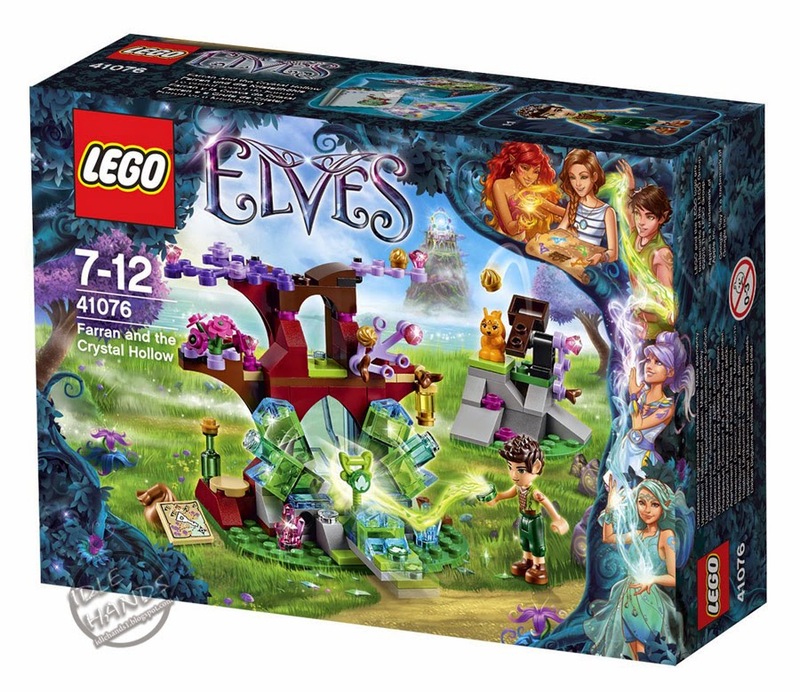 The set features lots of magical Details that make the hearts of young elf fans beat a little higher; these include a magic potion, Earth Elf Farran’s secret hollow and a little panther cub. 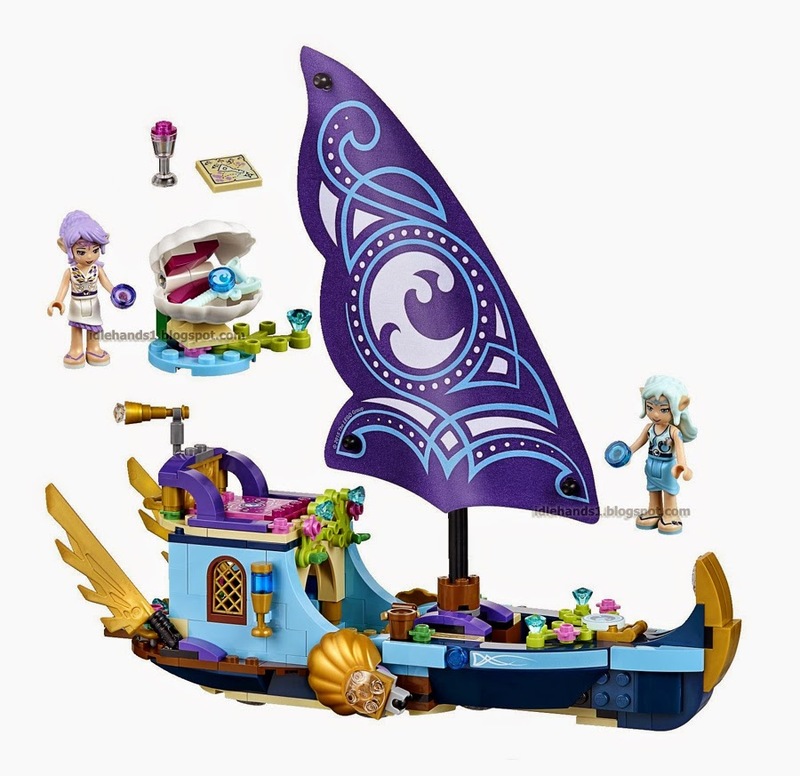 Naida’s Epic Adventure Ship enchants with its maritime details. The fantastical ship features floating clam shell seats, a map, a telescope, a galley and a diving board. Also, the ship’s wheel can be used to turn the sail. 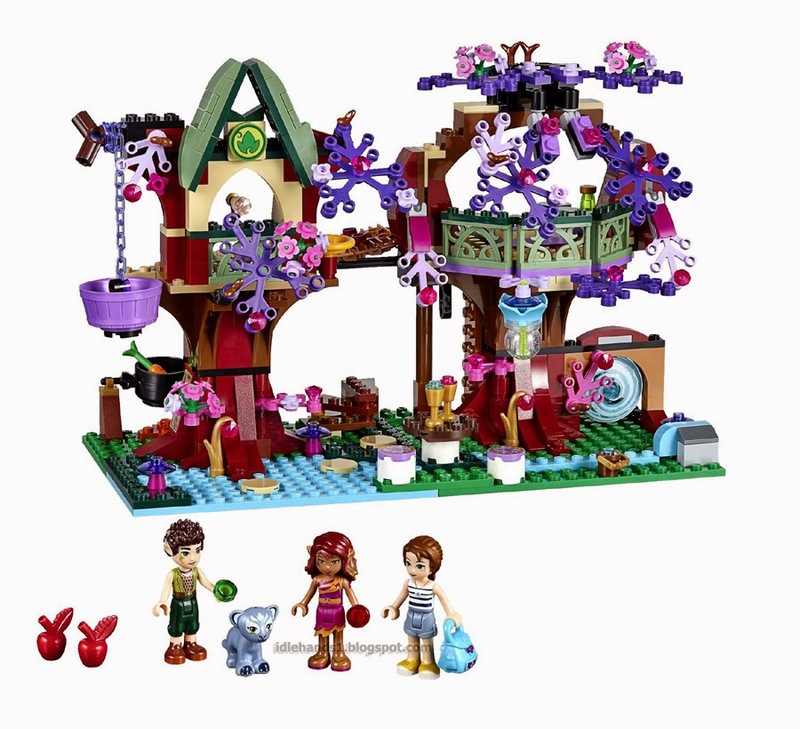 With this set children can engage in role-play and help to find the magical keys to allow Emily to go back home. 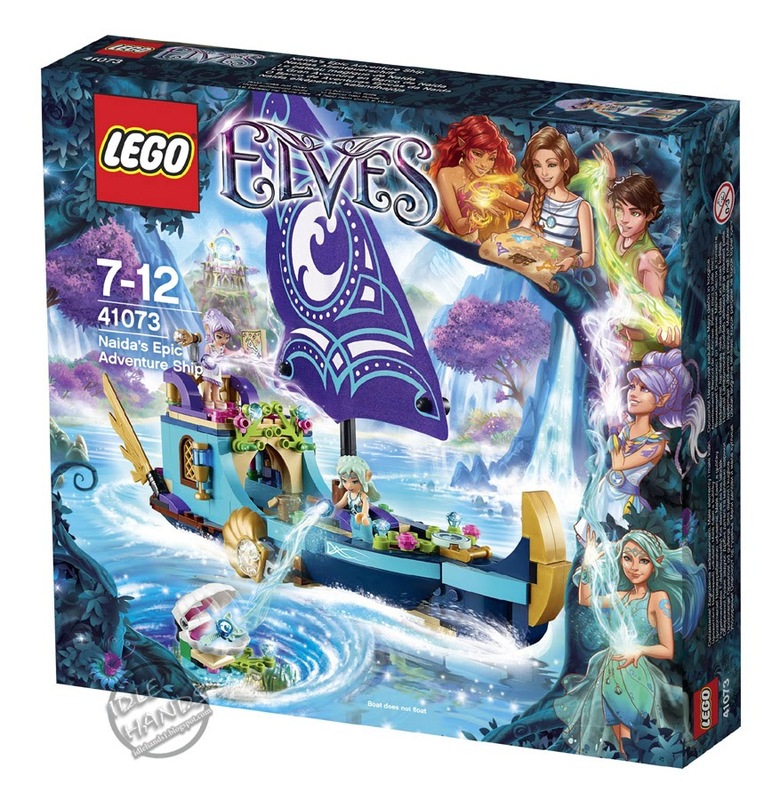 The new LEGO Elves products bring together building fun and imaginative stories to offer children a magical universe packed full of adventures. 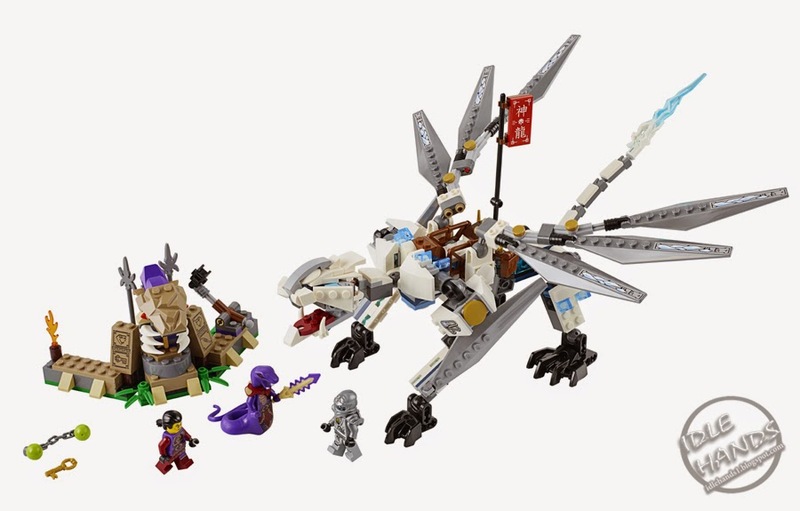 NINJAGO: The brave heroes from the LEGO Ninjago world are once again set to conquer kids’ bedrooms. 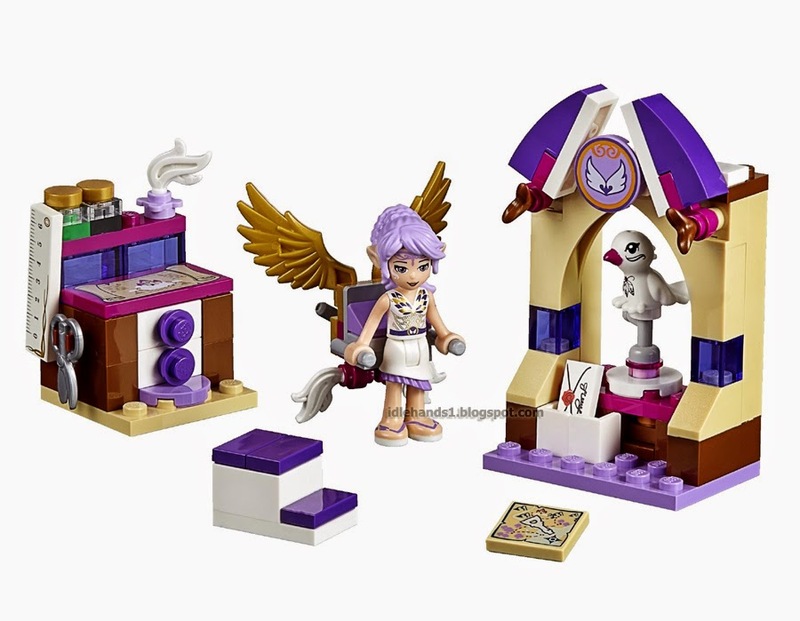 As of March 2015, eleven new fantastical sets will be available. This time the Ninja are off on a danger-filled journey to find their friend Zane. Together they have to win Master Chen’s Tournament of Elements and overcome the powerful Anacondrai. The LEGO Ninjago play world has been a hit with kids since 2011. It takes children aged between six and eleven off to the adventurous world of the Ninja. 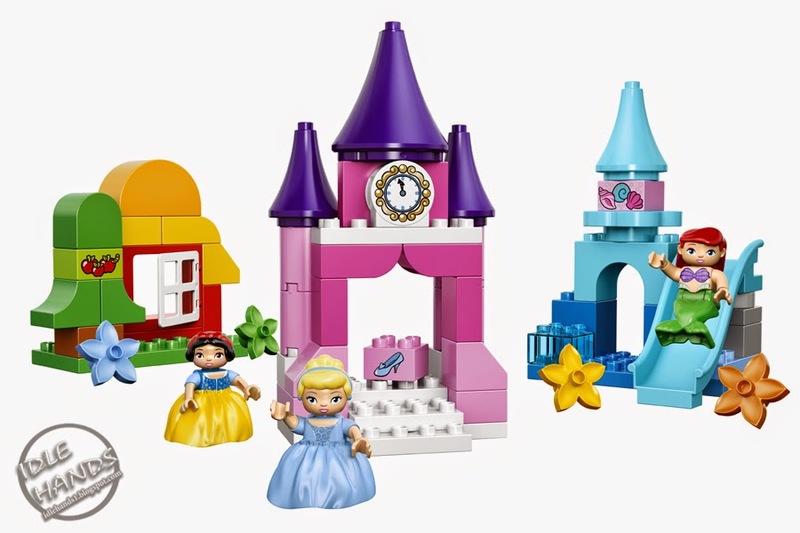 The new detailed sets provide exciting functions for unlimited playing fun and action in children’s bedrooms. 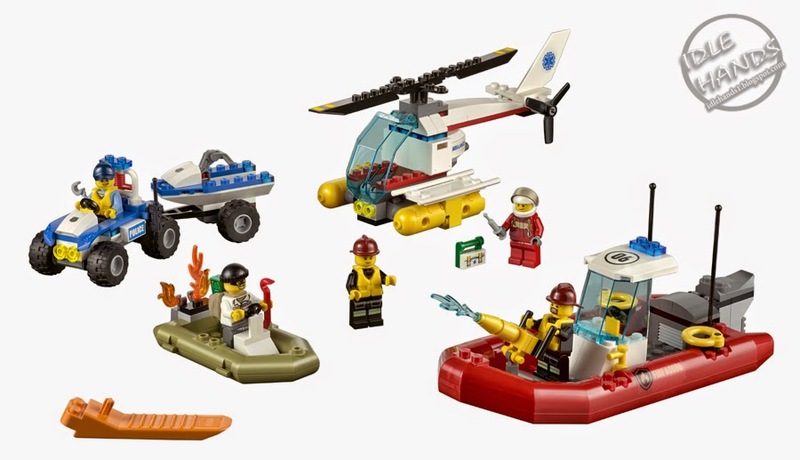 There will also be new episodes of the TV series in 2015 to accompany this popular LEGO range. 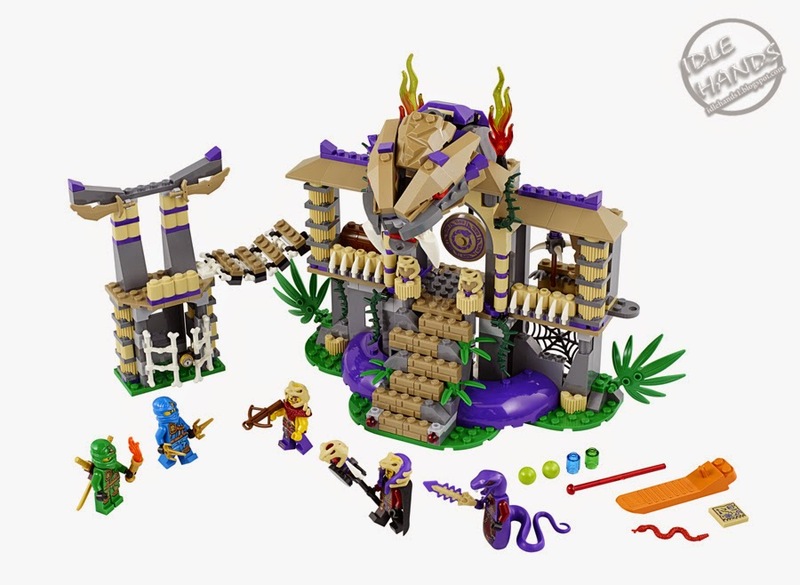 The adventures of the popular Ninja are set to continue in 2015 with eleven new LEGO Ninjago sets. In the Tournament of Elements the courageous heroes have to face their opponent Master Chen and his Anacondrai. The Mobile Ninja Base will support them in this: The powerful six-wheel vehicle boasts numerous functions that come into action during play. 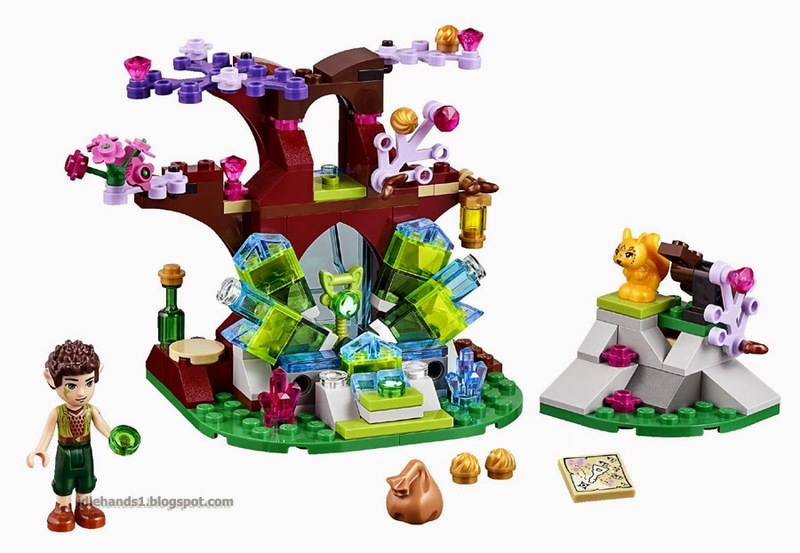 Master builders aged eight and upwards can separate the command centre to reveal the hidden spring-loaded dual shooter. The fold-open dual cockpit makes it easier for small hands to access the command room. 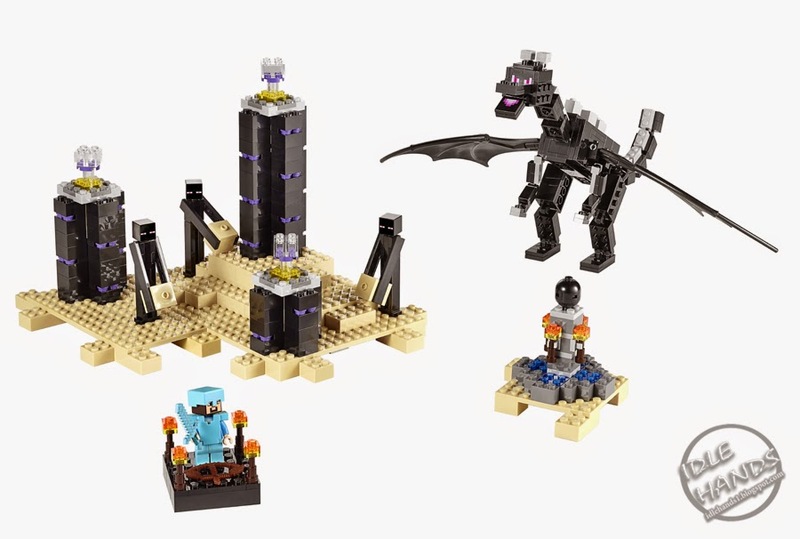 Six minifigures and many accessories, including a sword and fang blade hammer, promise thrilling battles. playing and putting themselves to the test in the Tournament of Elements. Who owns the set Condrai-Copter, has a clever vehicle: It has a net shot which can be used to throw huge nets over the enemy. In addition, the adjustable wings can be switched from flight to attack mode. Children aged seven and over are faced with the crucial question: Who do they want to belong to? After all, the Anacondrai are also ingenious and well equipped. 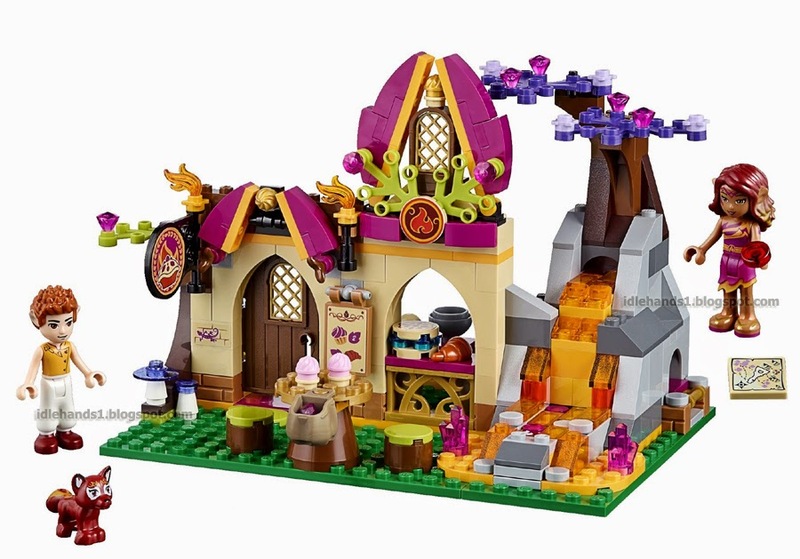 The LEGO Ninjago product series stands for fast-moving and varied playing fun for children of primary school age. 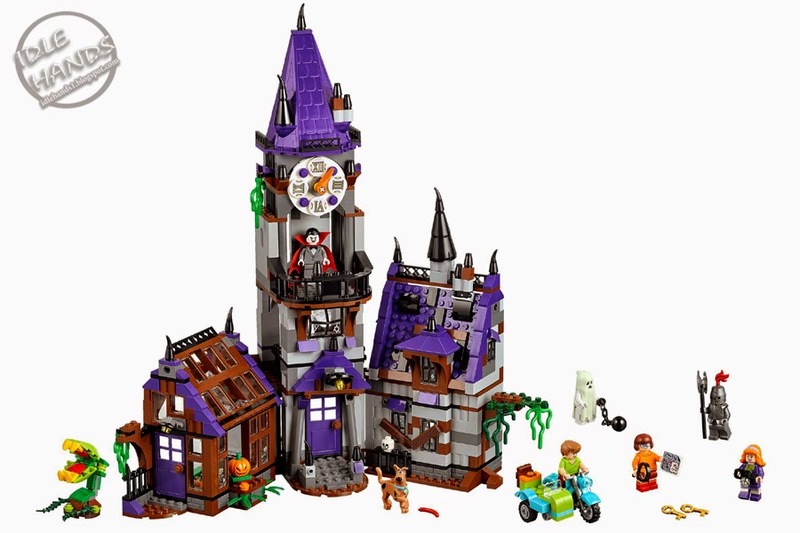 The sets encourage action packed and multi-facetted role playing together with challenging building fun. 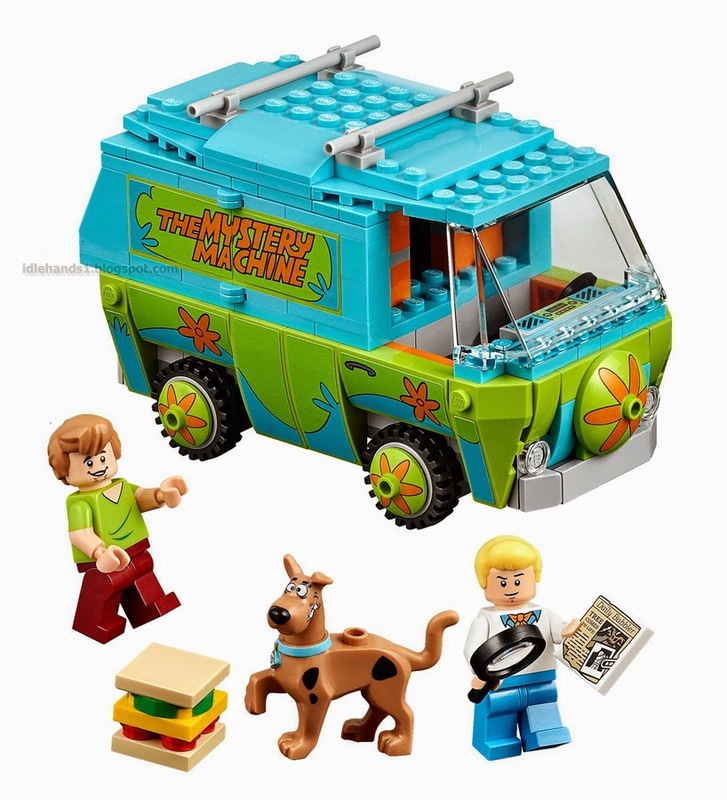 Scooby Doo: The LEGO Group announced its partnership with Warner Bros. Consumer Products to develop a collection of LEGO® building sets inspired by the timeless and beloved animated franchise, Scooby-Doo™. 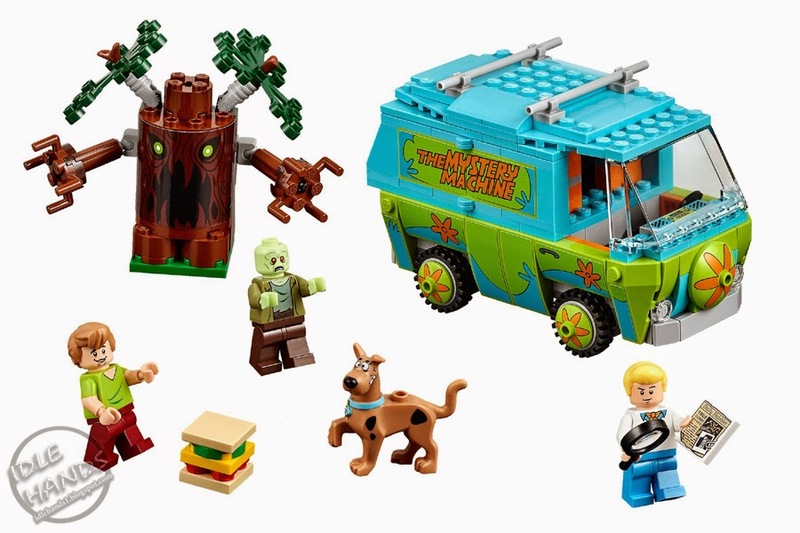 Five new building sets will bring the zaniness of classic characters including Shaggy, Scooby and the entire gang to life in LEGO form for the first time ever, and are scheduled to hit store shelves in August. We have only just begun!! Keep it locked in to Idle Hands for tons of Toy Fair 2015 coverage from around the world!